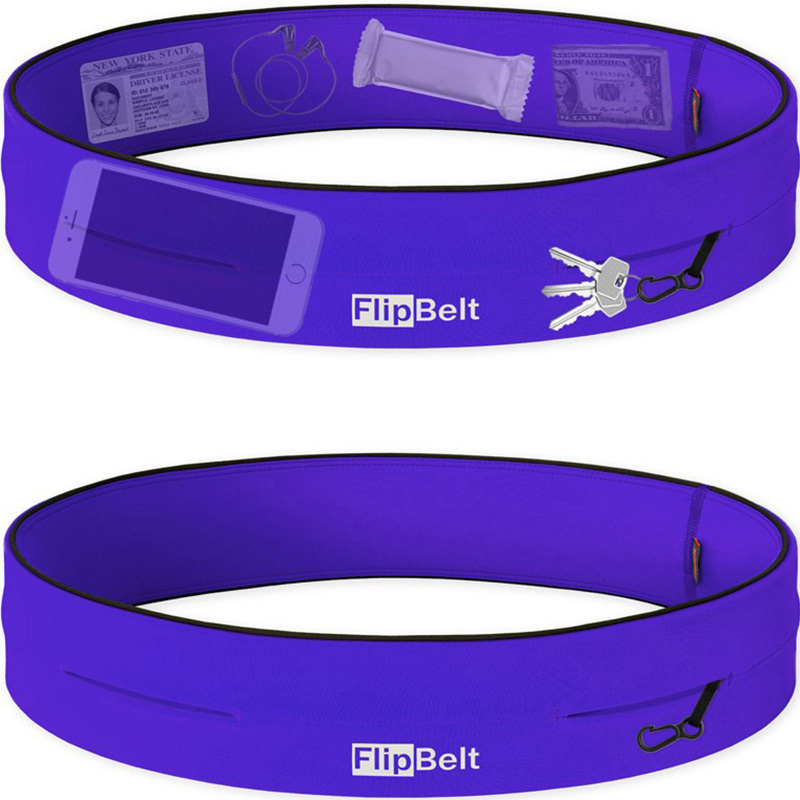 The FlipBelt Hydration Belt combines the FlipBelt Classic Edition with two 6oz FlipBelt Water Bottles and one 11oz FlipBelt Water Bottle. Unlike other hydration belts for running, the FlipBelt Hydration Pack is not bulky, doesn’t bounce, and doesn’t have any buckles or straps that will chafe your skin. 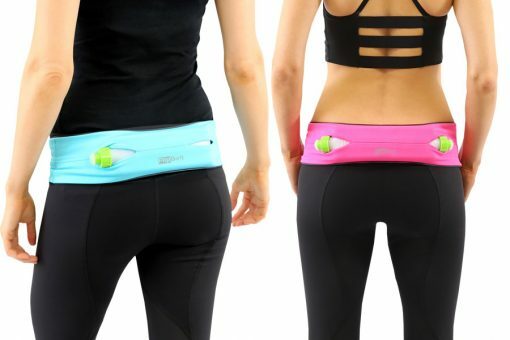 The FlipBelt Water Bottles slide into any of the four FlipBelt access points and are slightly curved to sit flush against the small of your back and/or your lower stomach. 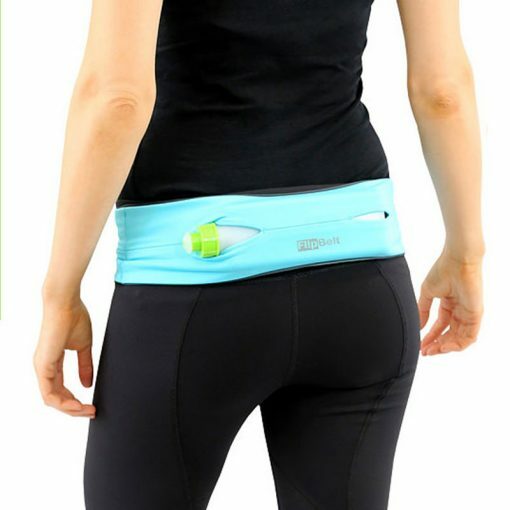 The form fitting waist pouch makes staying hydrated easy with quick access to water and also conveniently holds a phone and keys while you’re on the go.